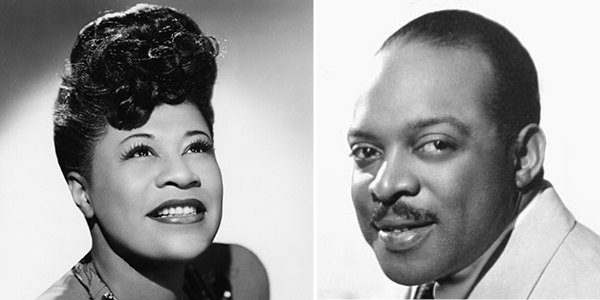 Levitt loves…maestros in the making! 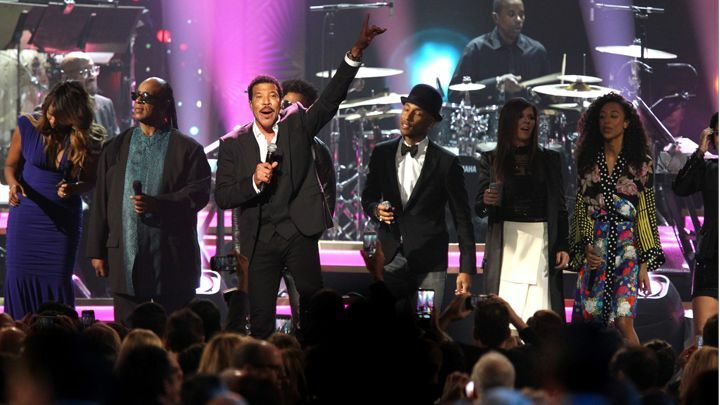 Have you ever conducted a stage full of professional musicians? This young lad has! Young audience members were invited up onto the stage to get a taste of what it’s like to conduct an orchestra during the Pasadena Symphony’s 2014 performance of Peter & the Wolf at Levitt Pavilion Pasadena. You never know when a dream might be sparked. 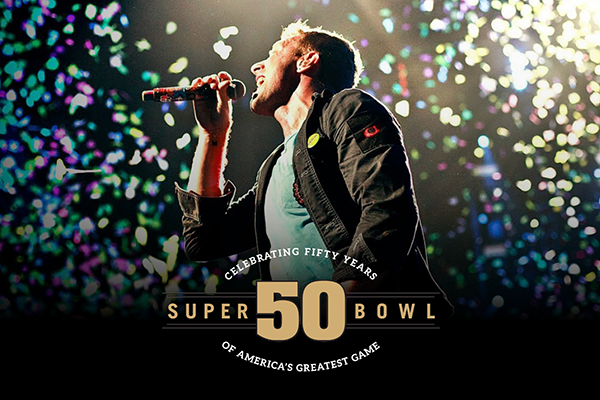 Perhaps one day we’ll see him take the stage again! This entry was posted in Levitt Loves on February 23, 2016 by Nicole McGaffey. 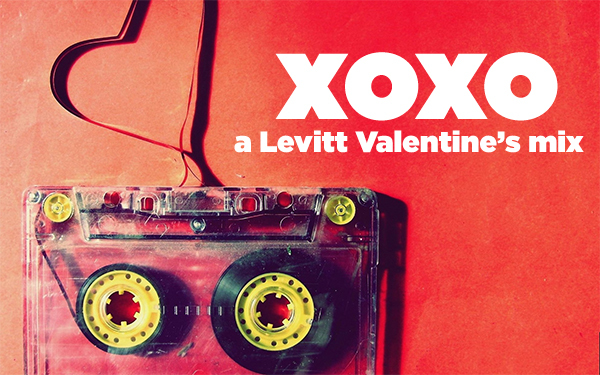 XOXO: A Levitt Valentine’s Day Mix! This entry was posted in Holidays and tagged Bruce Robison, Dawn and Hawkes, Janiva Magness, Johnnyswim, Jon Cleary, Jose Feliciano, Kelly Willis, Louie Cruz Beltran, Marcella and Her Lovers, Marshall Crenshaw, Mike Farris, Orleans, Rita Coolidge, Rocky Dawuni, Roosevelt Dime, Ruby Velle & The Soulphonics, The Statesboro Revue, Valentine's Day on February 12, 2016 by Katie Huang. 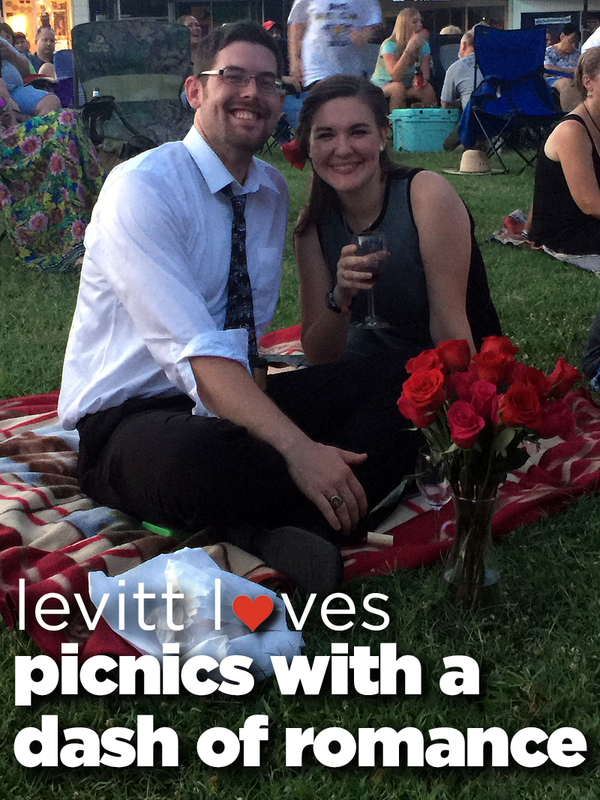 Levitt loves…picnics with a dash of romance! ‘Tis the week of love and romance, so we’d like to dedicate this week’s Levitt Loves to Nick Timmerman and his lovely fiancée—who definitely know how to sprinkle a dash of romance over a picnic! This past summer, these two lovebirds from Denison, Texas celebrated their new engagement under the stars at a Levitt AMP Denison concert. Thanks, again, for sharing this exciting evening with us, and best wishes to you both as you enter this wonderful new chapter! Each concert season brings new stories of love on Levitt lawns—from first dates, to engagements, to weddings! 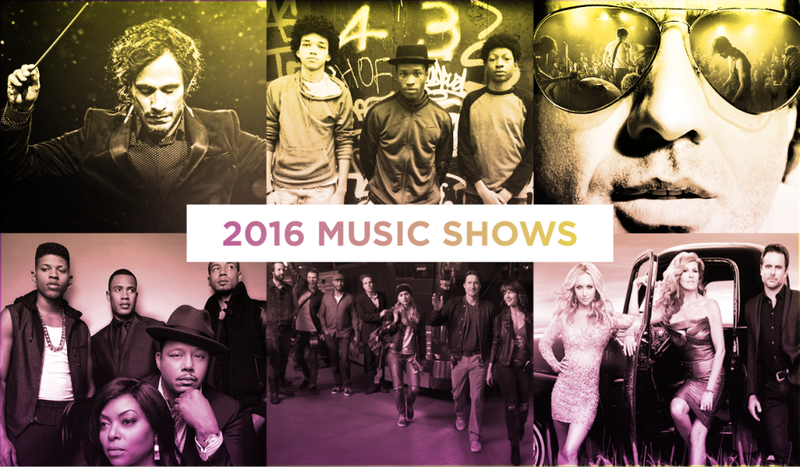 The countdown for the 2016 Levitt concert season on…want to set your love story to music? This entry was posted in Uncategorized and tagged Levitt AMP Denison on February 9, 2016 by Nicole McGaffey.